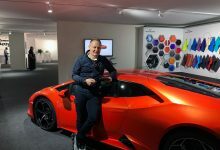 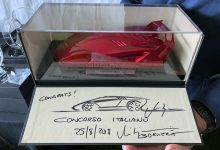 Bugatti Chiron in 1:8 scale by MR Collection Models was the first 1:8 ever made in the history of MR Group. 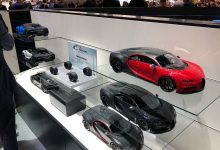 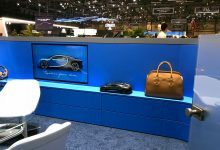 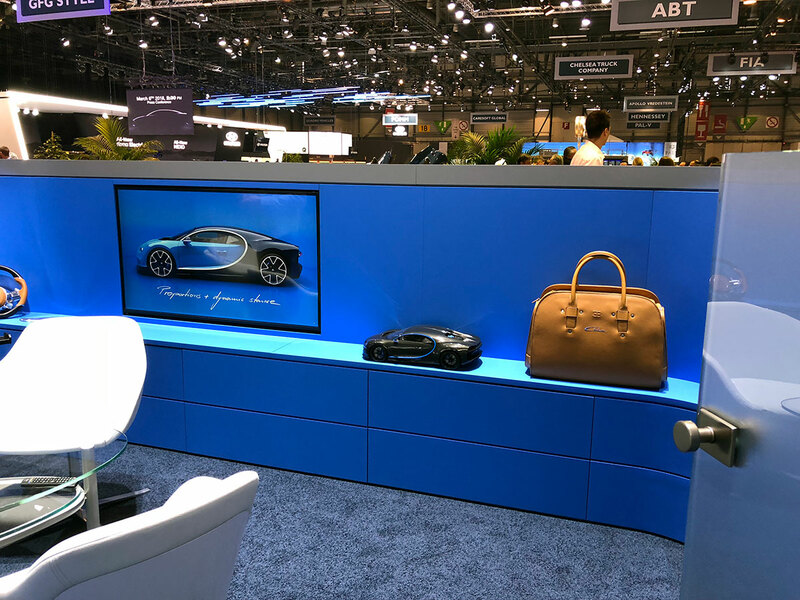 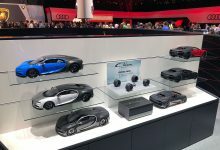 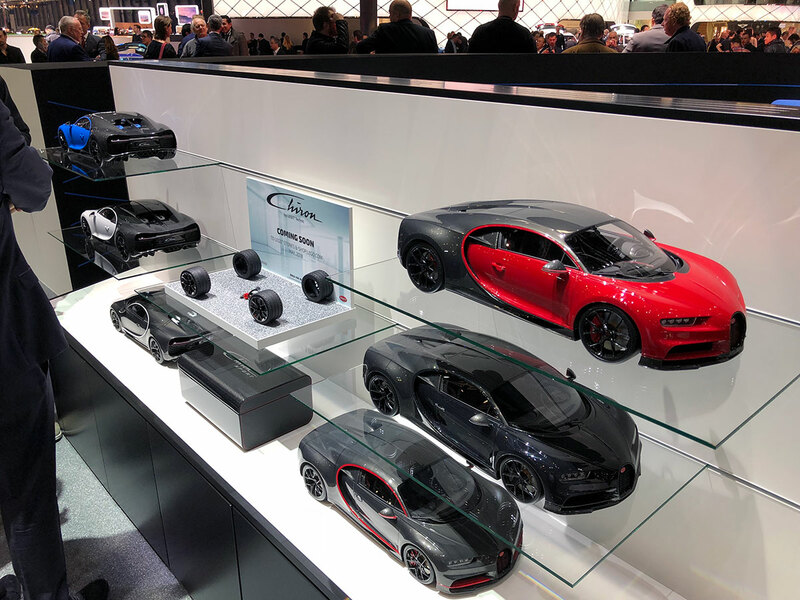 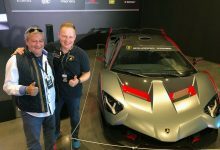 Several models of our Chiron were shown, during Geneva Motor Show 2018, close to the real car in the official Bugatti booth. 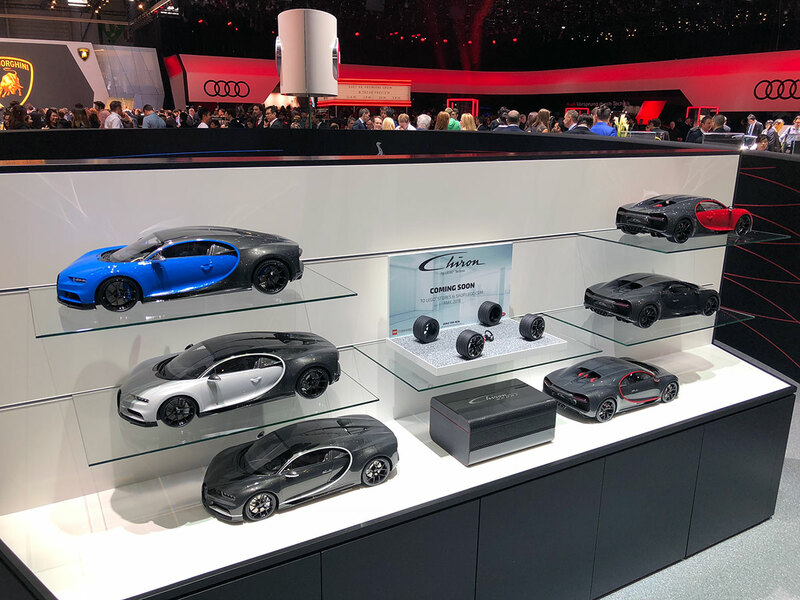 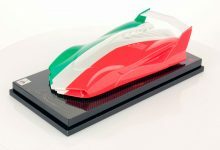 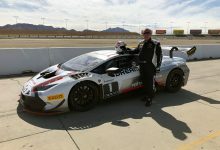 Many fans and collectors had appreciated these highly detailed models that are the state of the art in the field of car modeling. 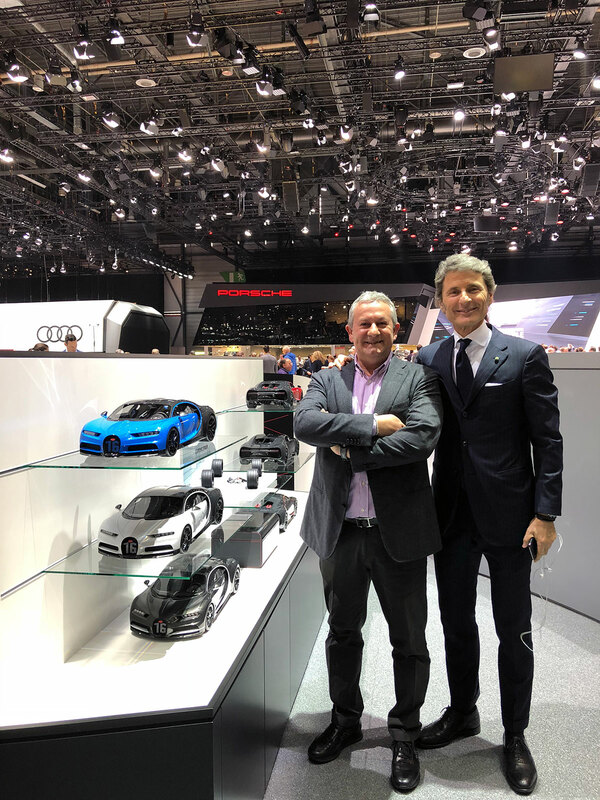 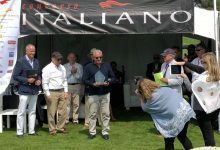 Egidio Reali with Stephan Winkelmann, president of Bugatti. 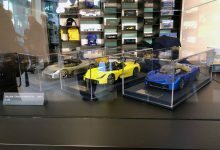 You can buy Bugatti Chiron in 1:8 scale directly from our official online store Atelier by MR Collection Models. 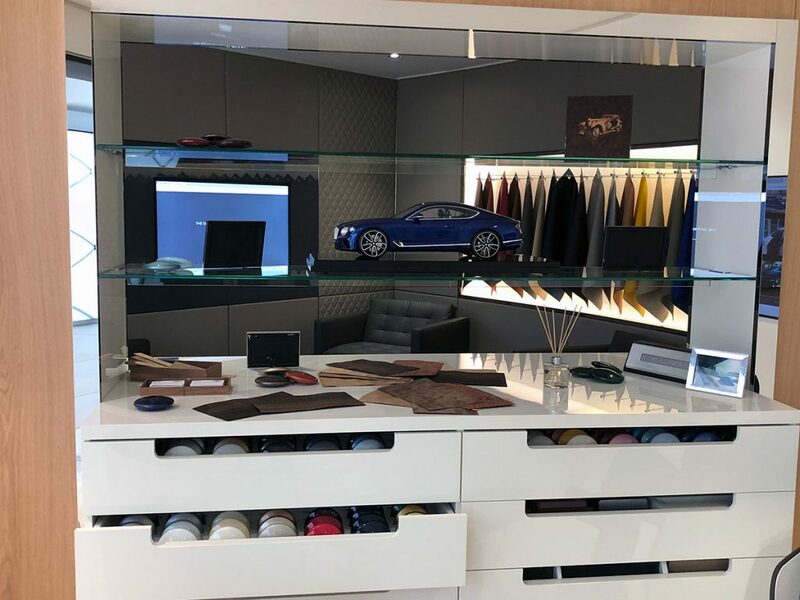 Don’t hesitate to contact us for any kind of customization.